How deep do your roots go? Balance your root chakra to the beat of a drum. We all have a primal desire for connection and to feel held in a community. What imagery comes up for you when you hear the drum? What would it be like for you to feel your bare feet in the earth, surrounded by unbelievable, natural views, and to make connections with your tribe that will last a lifetime!? Day 2 of Chakra Balance Celebration. Celebrate yourself! Celebrate and honor all the layers of you. Honor your beautiful, physical body as well as your energy body! The chakras are the link between our physical bodies and our more subtle energy body. The sacral chakra represents our emotions, our creativity, and is the center for our sexual energy. This potent, magical, sexual energy that we all carry can be harnessed for all sorts of creations! Create the life you desire! When I am at my most creative, when my sacral chakra is balanced, I write a song. Writing and singing also moves stuck energy. It is a circular act of singing to move energy & to feel balanced, and then the more in balance I am, the more I sing! 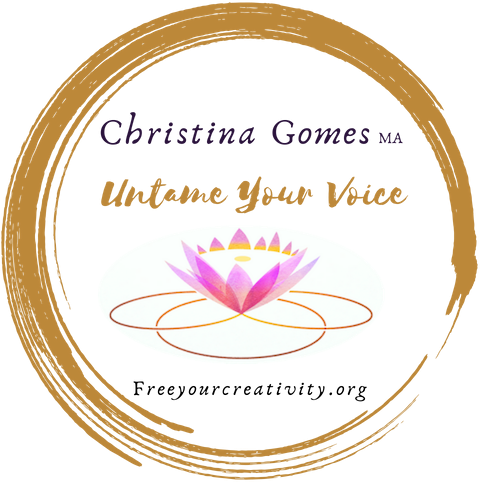 Imagine singing the whole day long, expressing and releasing emotions to feel completely in your creative center. This is the power of sound! I present to you my newest song called “Love is Our Destiny”, played over the beautiful, mystical Lake Atitlan. The element of water watches over this chakra & here on the lake, the element of water is abundant. I feel like my songs are prayers sent out into the water. The water carries our messages, so the next time you feel a drop of rain on your head remember this song, and know that LOVE is all of our destinies! Day 3 of Chakra Balance Celebration! You are more powerful than you know! Practice with me the breath of fire to activate your personal power, & self confidence. Like & share this video to show your support. Cacao is the flavor of the heart. Watch this video to learn more about cacao, the plant medicine of the Mayan culture. Remember you are love, you are loving & you are loved.